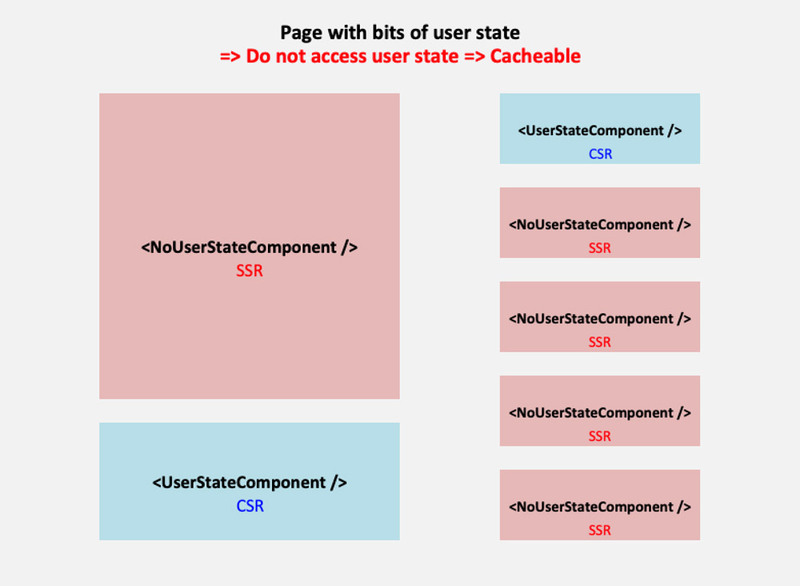 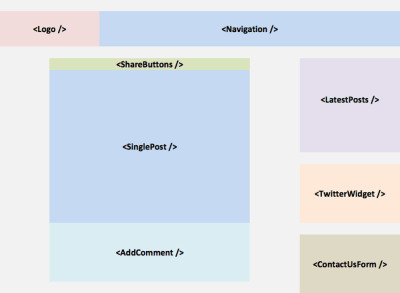 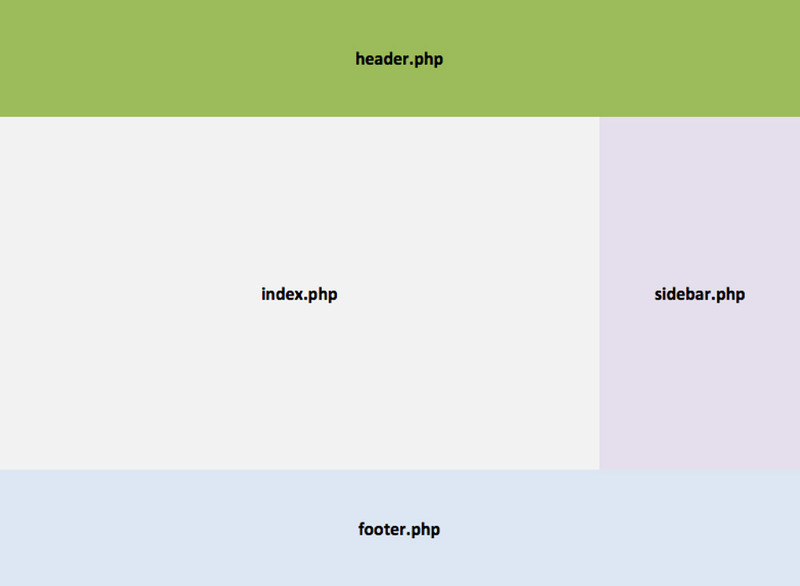 Components, on the other side, can simply be categorized as requiring user state or not. 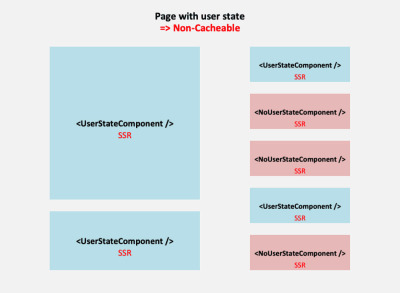 Because the architecture considers the component as the unit for building the page, the component has the faculty of knowing if it requires user state or not. 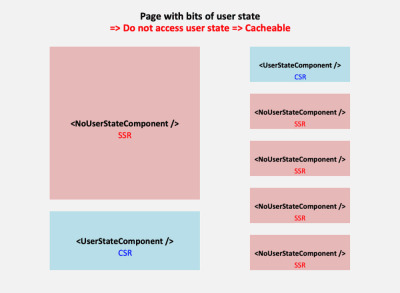 Hence, a component, which renders “Welcome Peter!”, knows it requires user state, while a component knows that it does not. 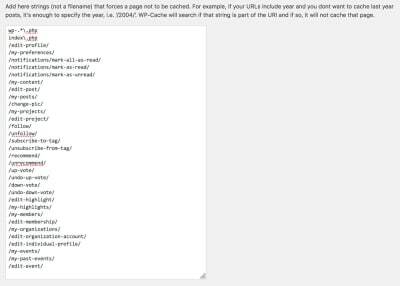 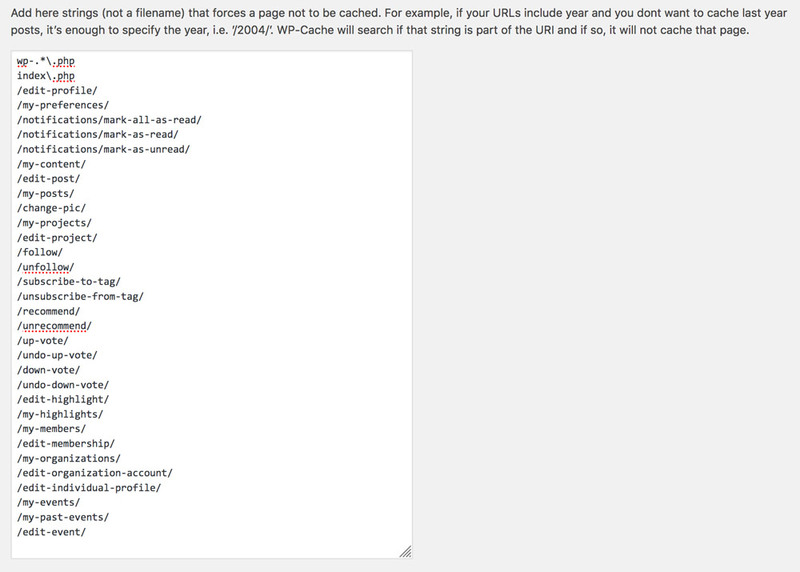 We could make the page either require user state or not. 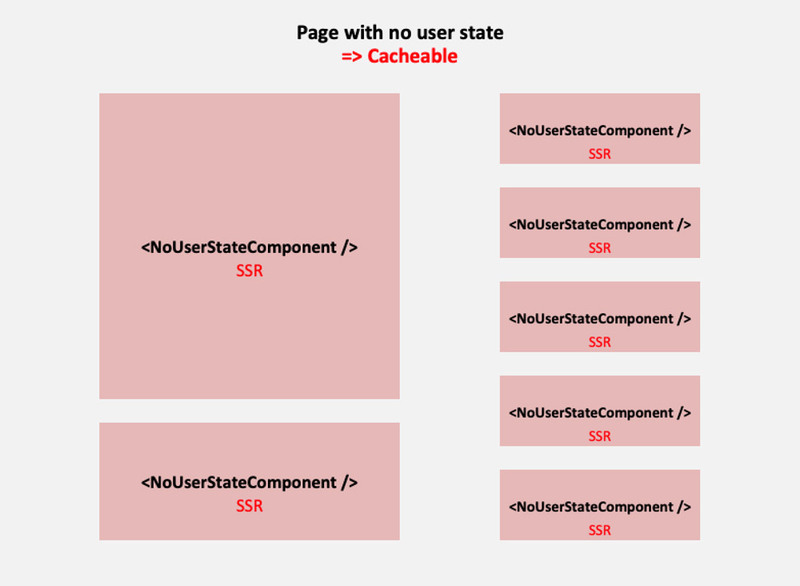 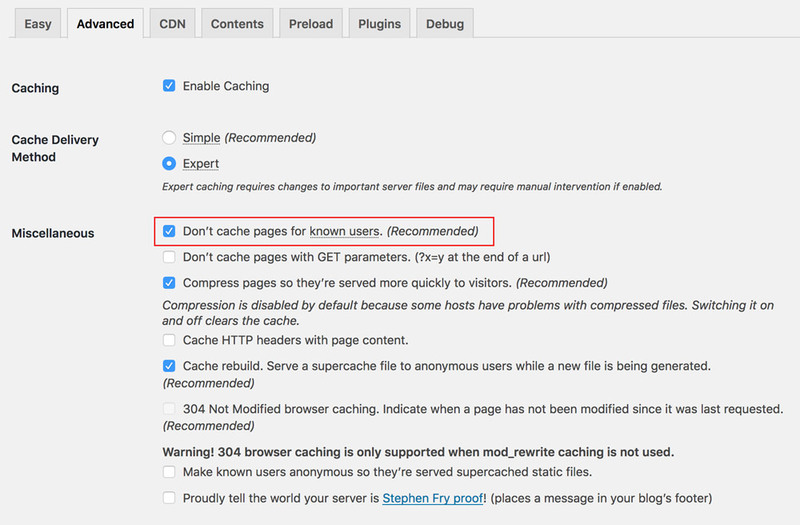 If we make the page require user state, then it cannot be cached, which is a wasted opportunity when most of the content in the page is static. 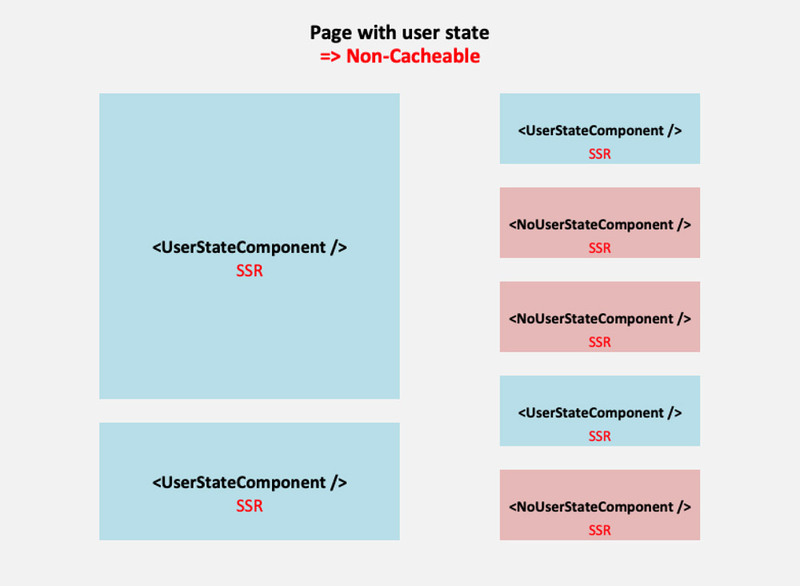 Hence, we’d rather make the page not require user state, and those components requiring user state which are placed on the page, such as on the homepage, are made lazy-load: the server-side renders an empty shell, and the component is rendered instead in the client-side, after getting its data from an API. 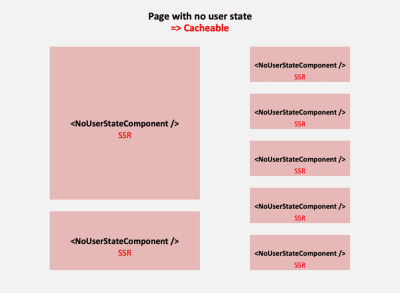 If the library or framework only enables client-side rendering, then we must follow the same approach as with #2: do not make the page require user state, and add a component, such as , to self-render in the client. 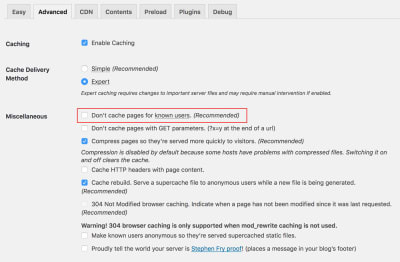 Gutenberg also implements a component, however it advices against using it: this component was not thought for improving the speed of the site and rendering an immediate response to the user, but for providing compatibility with legacy code, such as shortcodes.